Your body and muscles are made up of 75% water. Your brain is 80% water and your blood 90%. No wonder it is known as the drink of life. Water is crucial for life. Without water there is no existence. Are you drinking enough each day? 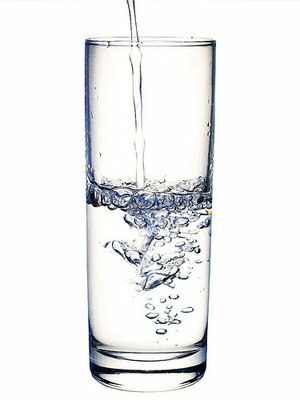 The minimum amount of fluid you should drink daily in ounces is your body weight in pounds divided by two. So if you’re 133lbs (9½ stone/60kg) you should be drinking 67oz a day (1.9 litres). Most adults should aim to drink at least 1.5 litres per day (more whilst exercising). These colder mornings why not drink it hot? Or use some of your daily quota in green tea (widely believed to boost your metabolism to encourage fat loss so a win-win situation). Let’s raise a glass to each other. Cheers!